For the most part, HVAC systems and the technology involved doesn't vary much. However that doesn't mean that we provide canned solutions and maintenance services. Your home or business is different than anyone else's. We realize this and tailor our services to suit your needs. From routine maintenance services to major repairs. 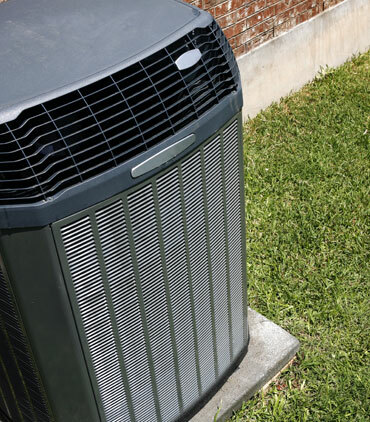 Estimates for replacement HVAC systems. We figure out what is needed and go from there. After the BIG NAME company service/sales person tells you that your ten year old furnace needs to be replaced just because it needs a part - give us a call - In most cases it is an easy repair but if your equipment does need to be replaced I can give you a quote that won't shock you. Having exceptional technical experience and a dedicated work ethic sets Beltline Heating & Cooling apart from other HVAC repair companies. Our crew takes pride in the work we do, focusing on the tasks at hand. You can tell by our attitude that we really care about what we do.